Located at the beach end of the lobby overlooking the sea, this bar is the perfect place to unwind any time of the day. A modern seating area surrounds a stage where guests can enjoy live performances by talented musicians, dancers and comic illusionists. 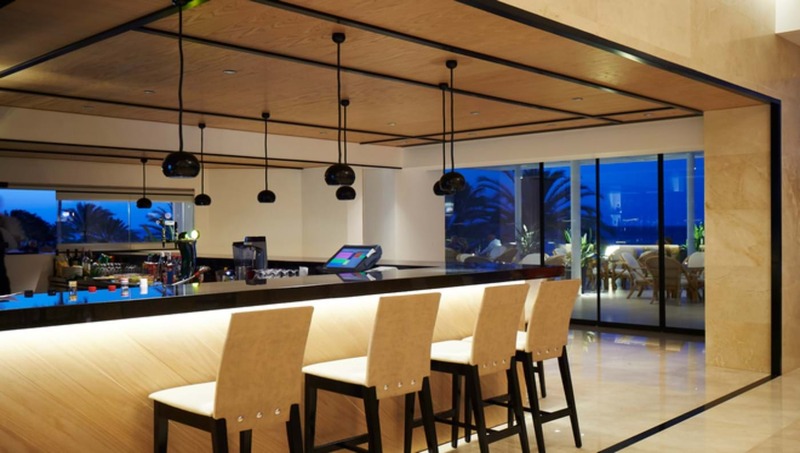 The highlight of the Othello Lounge Bar is the large terrace with breathtaking sea views where guests can sit and enjoy a select choice of teas and coffees, freshly made desserts, refreshing cocktails and fine wines.